“Are you an MC or an Artist? Pick one” A question faced by many a grime MC, however Izabelle ‘Lioness’ Fender epitomises why there is no need to choose. 14 when she began using lyrics as an outlet Lioness showed a lyricism and wit far beyond her years. A chance walk past an open bedroom window, a few carefully crafted verses later and she soon became first lady of the Mastermind Trooperz. From there, it wasn’t long before talk of a young female MC was on everybody’s lips, the fuse had been lit. Burn a little further down the trail and Lioness had many a radio session and many a radio appearance under her belt, from On Top FM and Raw Blaze; gaining her a firm and loyal underground following, to Radio 1, Kiss 100 and 1Xtra. Verses in videos such as, Rep Ur Endz – South, Don’t Talk and Phuture Journey further cemented Lioness as a classic MC, the fuse continued to burn. After having taken time out to focus on her studies Lioness returned with a summer smash, the funky favourite ‘Are you gonna bang?’ and the release of her debut mixtape, the incomparable ‘Loch Ness Monster’ which contained the now infamous crowd pleasers ‘Good for a girl’ and ‘Woo Riddim’. 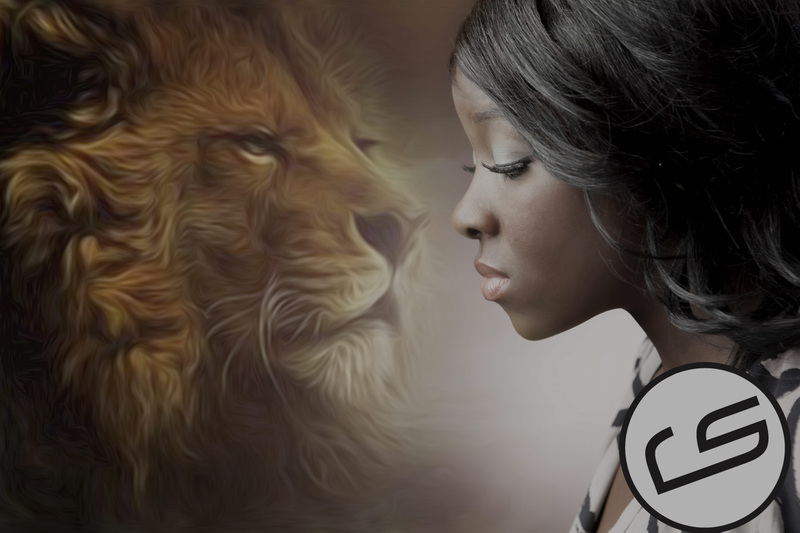 All this announced to the world loud and clear – the Lioness had arrived. 20,000 downloads and 2 Official Mixtape Award nominations was the worlds answer – the Lioness had been heard. Carry on a little further down this smoldering trail and Lioness had further sharpened her claws with performances far and wide from London to Cyprus, from Club Ice to the Hammersmith Apollo where she opened for US hip-hop supremo Rick Ross on his sold out BMF Tour. Add to that a string of show-stopping features with the likes of the elusive ‘Godfather of Grime’ Wiley, the uncompromising Ghetts, the scintillating R’n’B trio RD Official, Toddla T, Lovelle and Dubplate Drama’s Shystie and a stand-out performance at the critically acclaimed Asian festival, the O2 London Mela and Lioness had left very little doubters in her prowling wake . “I’m the only person that can ruin myself, I’m not competing I’m just doing what I do. I feel like I’ve been chosen, I can help people. There’s people who have listened to some of my tunes and have said I helped them through a situation…that makes me feel good that I can help people in that way. So is she an MC or an Artist? From 14 to 21, from Loch Ness to Roarness…you decide.